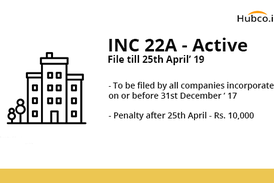 Company incorporated on or before the 31st December, 2017 are mandated to file the particulars of the company and its registered office in E-Form INC-22A (Active Company Tagging Identities and Verification). Nidhi is ‘Treasure’ and in the financial market, however, Nidhi Company means a company which tries to cultivate the habit of saving by accepting deposits and providing loans amongst its members. 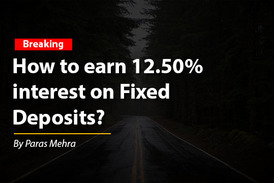 How to earn 12.50% interest on Fixed Deposits? Let me now explain everything about the FD under Nidhi Company, so that like my chacha ji everyone of you will be able to understand the whole concept and can earn12% on fixed deposits. Is Microfinance Company registration banned in India? 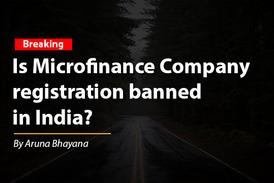 As per se, microfinance company registration is not banned in India and officially, there is no term or news like banning the micro finance business. 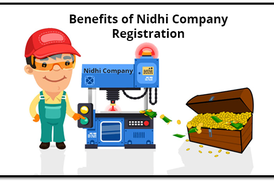 Nidhi company registration is one of the kinds of NBFC which do not require the Reserve Bank of India (RBI) approval. Further, it is described as the cheapest form of NBFC which can be formed by any person in India. Can Nidhi Company do Micro Finance (MFI) business or Give Personal Loans in India? 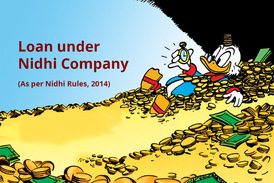 Nidhi Companies are not allowed to do a Micro Finance business in India. Micro Finance credit is a type of business which has been specifically assigned to Non Banking Financial Companies (NBFC) with a minimum net owned fund of Rs.5 crore. Vehicle Finance Company in India is company which finances the physical assets like automobiles, cars etc. 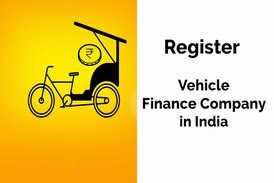 In India, no company can do the business of vehicle finance without the prior registration with the Reserve Bank of India (RBI). 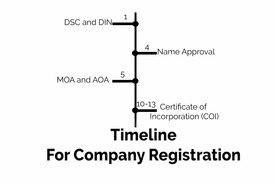 Choosing a form of business to start your business in India is the crucial step and hence proper attention should be given when you choose with which type of business entity you should go with whether with private limited, one person company or LLP. Article should be off 1000 words or more. Article should be well researched with proper sources written. 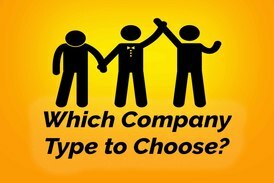 Article should be written on the topics given by us or should be confirmed before writing.